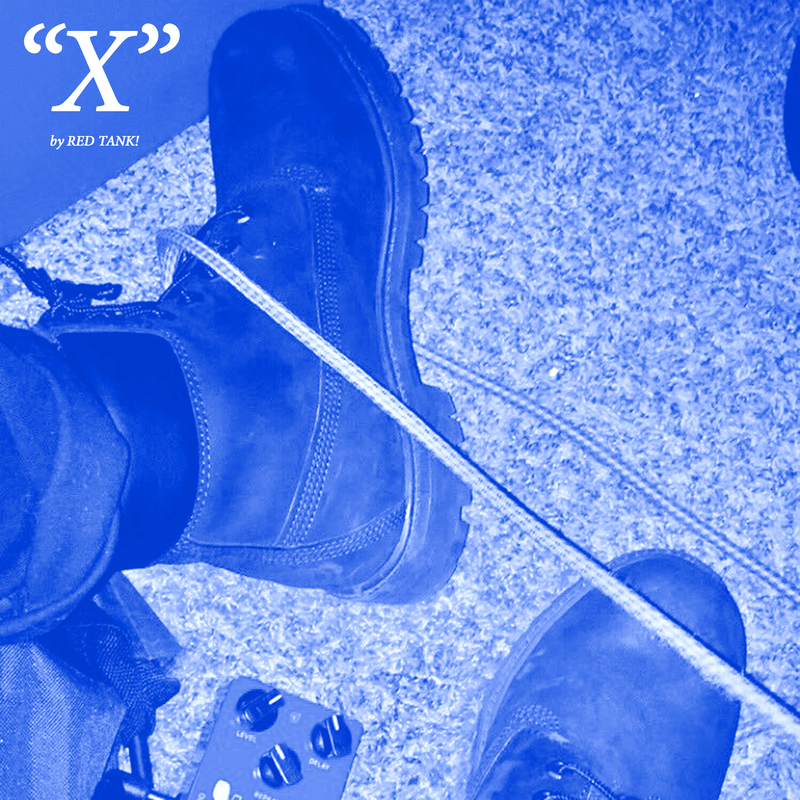 "X" is an extended play release by Red Tank!. It was released in October of 2017. 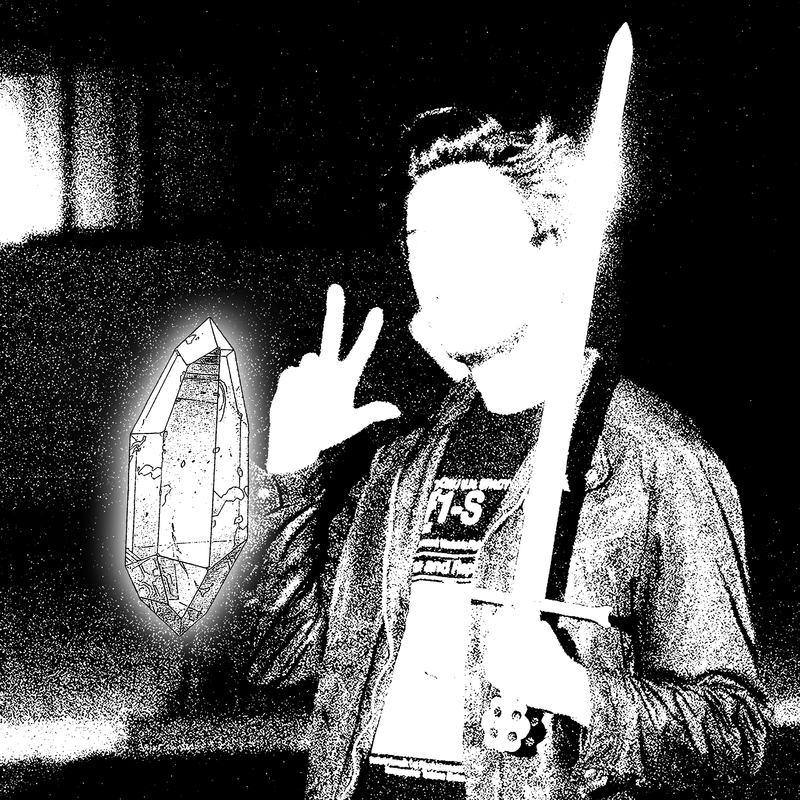 "Things Fall Apart" is a single released by Red Tank! in September of 2017. 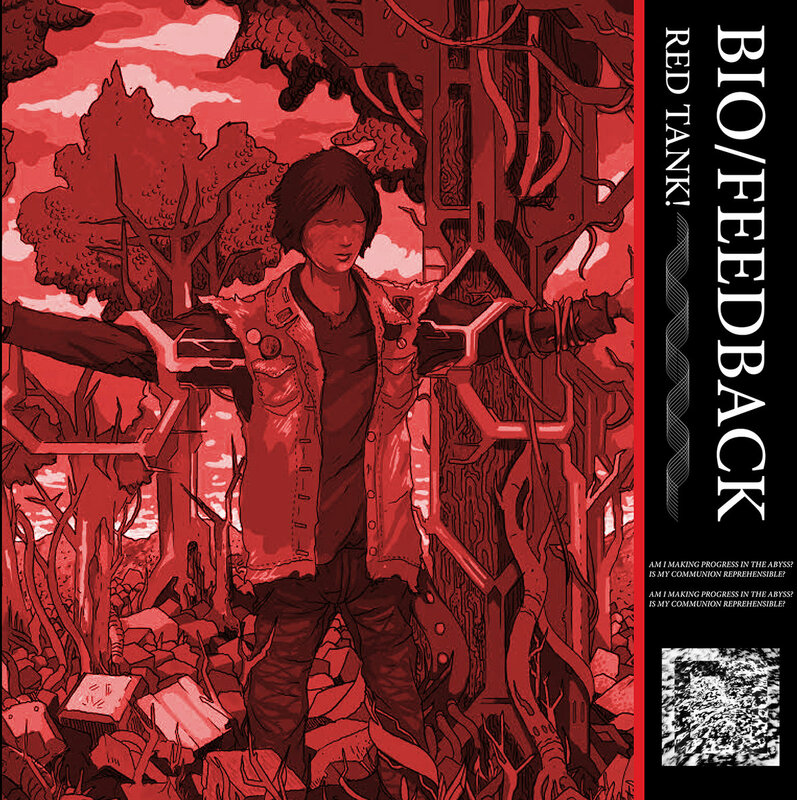 "BIO/FEEDBACK" is a full-length LP released by Red Tank! in August of 2016. 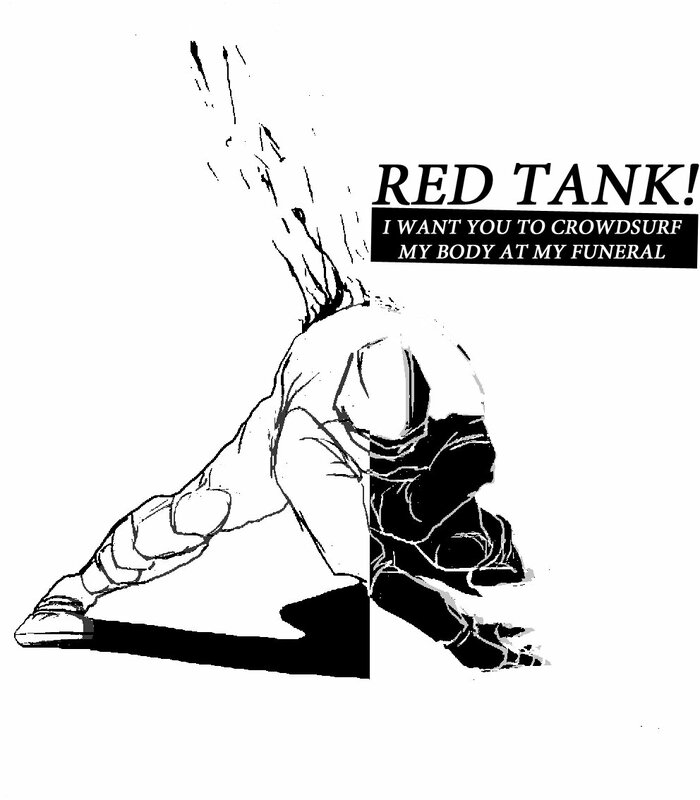 "I Want You To Crowdsurf My Body At My Funeral" is a full-length LP released by Red Tank! in June of 2015.